A Singing Finnegan Leprechaun with a Fiddle. Meet the snazziest weeman of all, the ONE and only "Finnegan King of the Leprechauns". 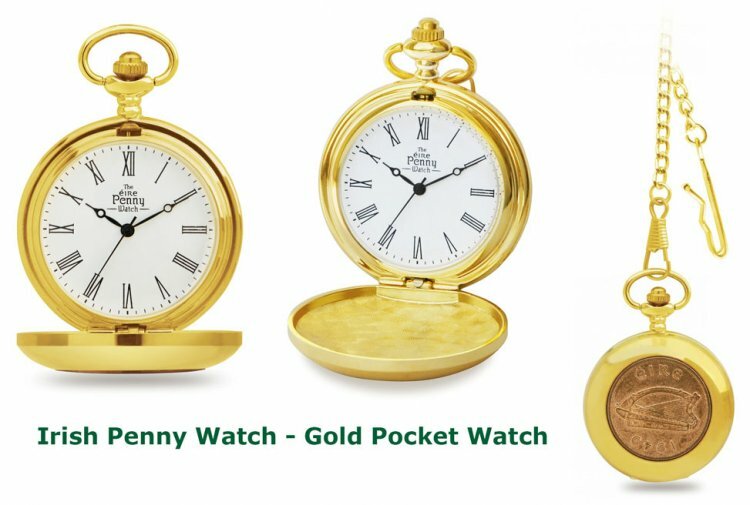 This charming character is the cutest Irishman around and is 'a must have' souvenir for any visitor to Ireland. 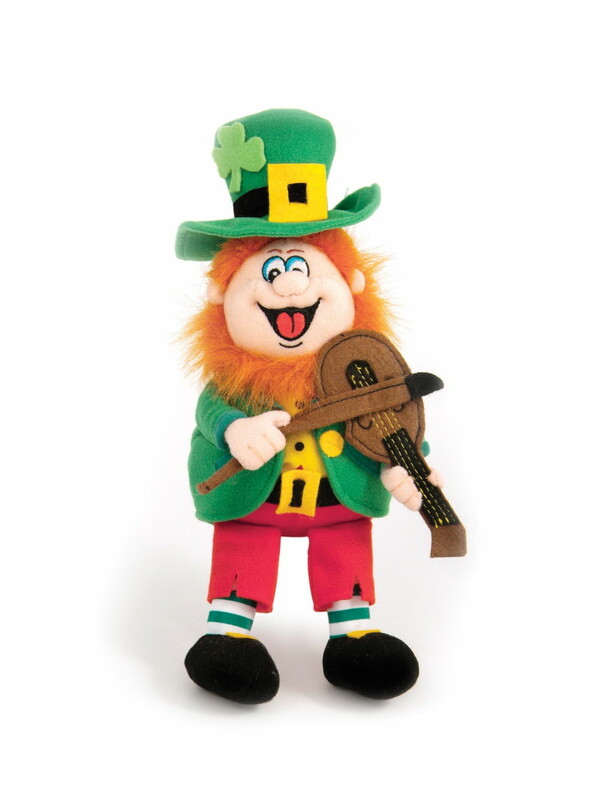 A Finnegan Leprechaun soft toy will bring back those irish memories from the Emerald Isle. Size H.27 x W.13cm (H.10.8" x W.5.2"). This product was added to our catalog on Saturday 14 September 2013.